Tune in Fridays from 9-11 a.m. ET for The Jazz Session: Radio Edition. 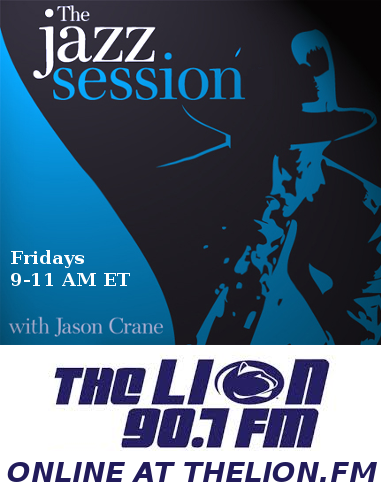 Listen in State College, PA, on The Lion 90.7 FM , or online at http://thelion.fm. The show is live and I’m not archiving it, but you can find playlists here. Next PostNext The Jazz Session makes #2.